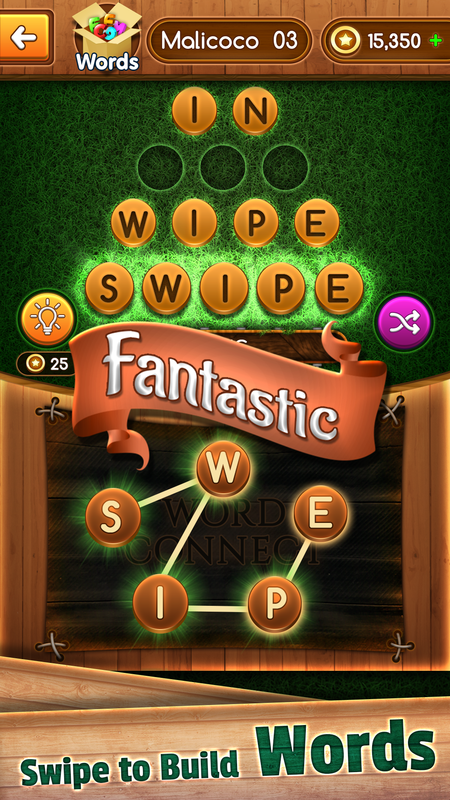 Word Connect is an exciting puzzle game for True WORD geniuses, Now Available on the Google's Play Store & Apple’s Apps Store. 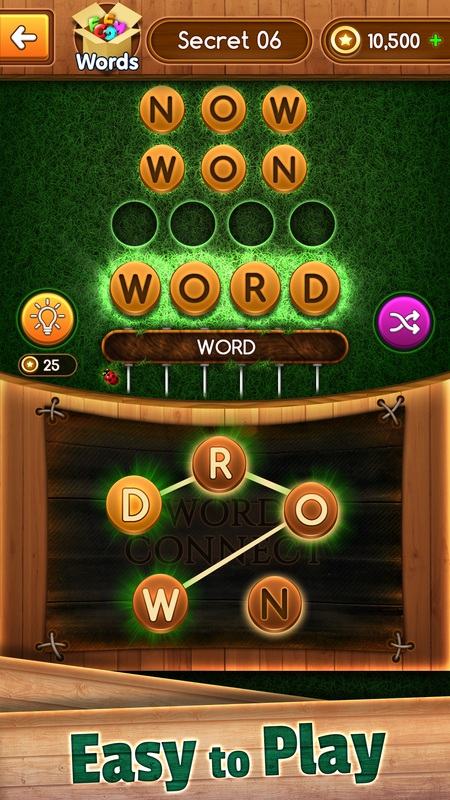 Play "WORD CONNECT" to begin training your brain and become a vocabulary master! 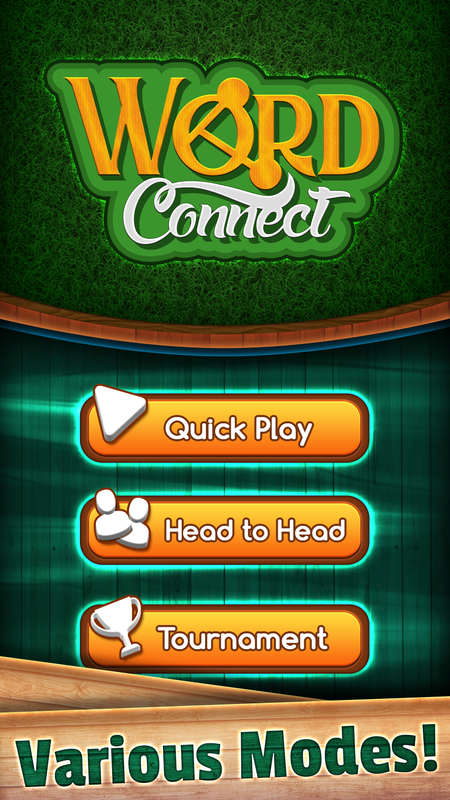 lets you play head-to-head with your friends, family and new buddies! 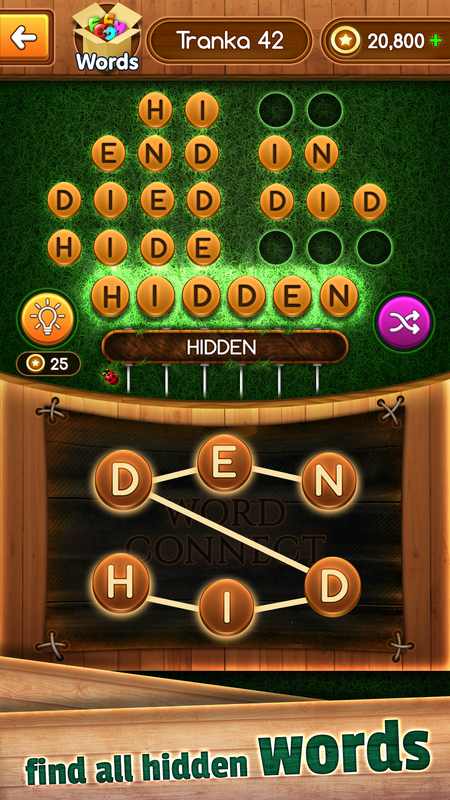 The aim of the game is to find all hidden words in given letters and connect them anyway you like to catch the word. 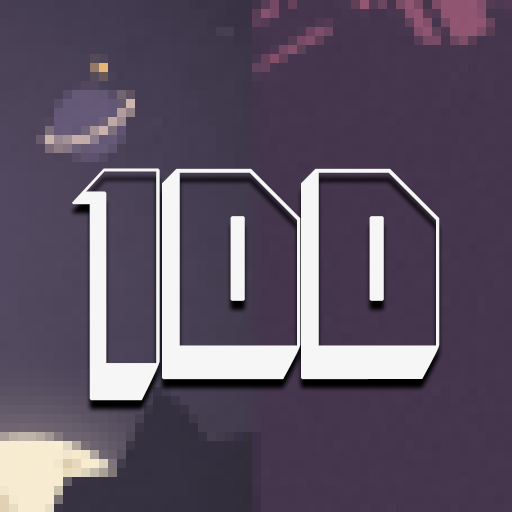 Use Hint to increase your score and brag your buddy! Correct swipe the letters horizontally, vertically, diagonally, forwards or backwards to form a specific hidden word. 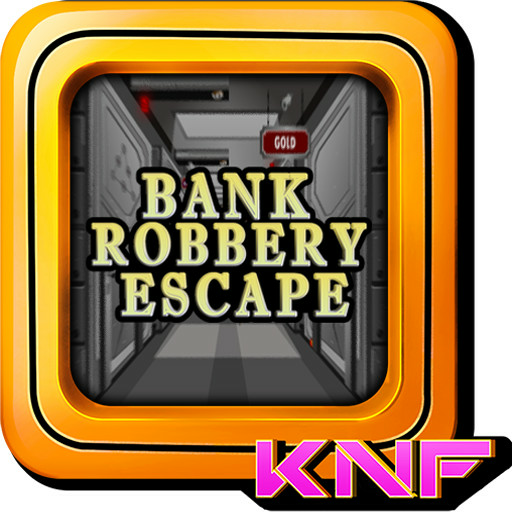 Find as many words as possible to unlock levels and earn extra bonus coins. Fill in every block with a word! 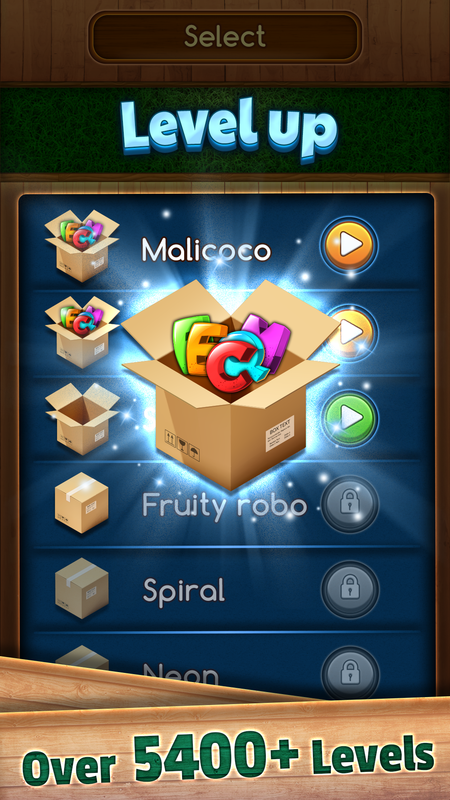 Earn coins when you discover star words. 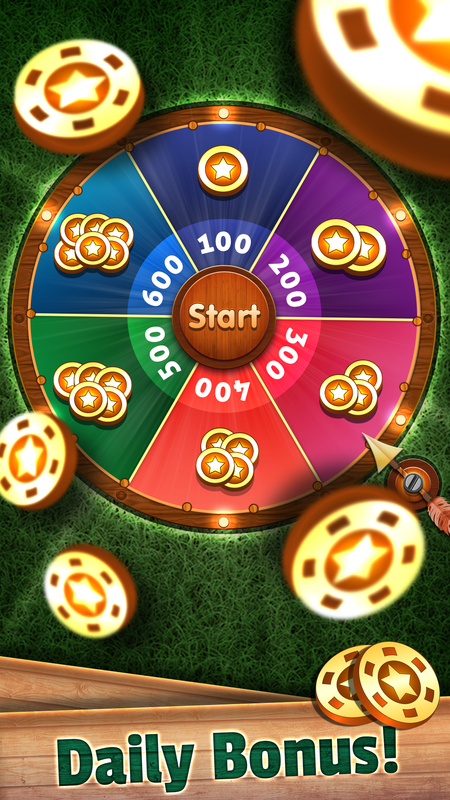 - Login every day for wonderful daily bonus! - Share the fun with your family & friends and enjoy Word Connect together! 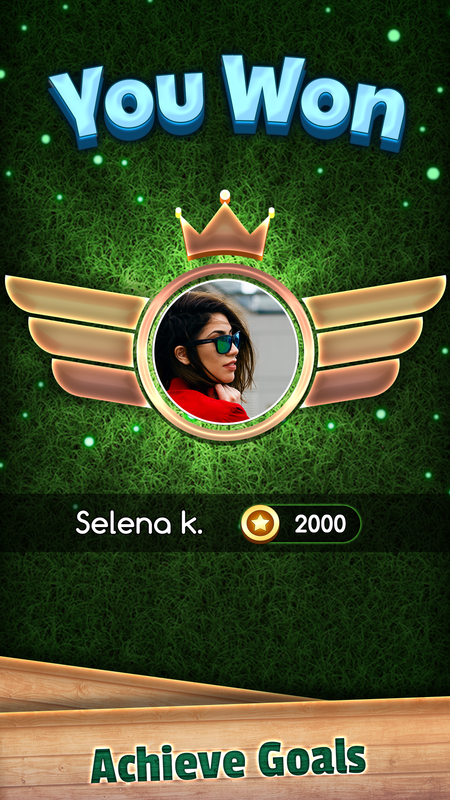 - Play online with real players around the world! 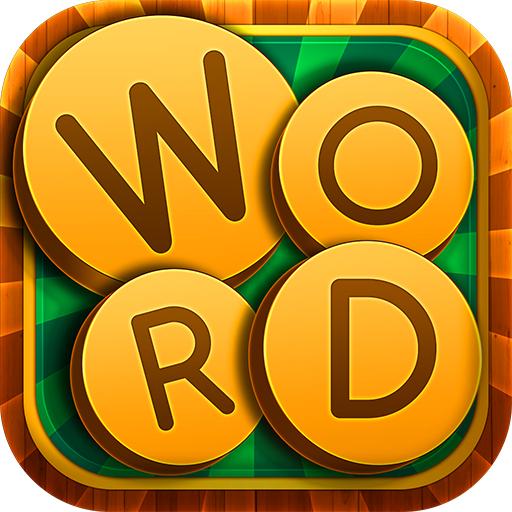 'Word Connect' is Now Available free for Both Android devices and iOS devices on Google Play Store & Apple’s App Store. Please help us by reviewing our app.